Vous recherchez une maison pour votre propre maison, proche de tout et à un prix avantageux? Nous présentons cet appartement spacieux situé dans la rue Llarga de la Vall de la Pobla, à côté de l'institut près de la poste et en ligne droite vers le centre-ville, il a traversé une rue piétonne. L'appartement est au premier étage sans ascenseur, dispose de 4 chambres à coucher, une double et 3 simples, plus une salle de bains et une toilette à reformer, en plus de la cuisine et de la galerie. Toute la propriété est finie avec du parquet qui lui donne un look moderne et chaleureux, sans oublier la grande lumière qui pénètre des deux côtés bien qu’elle soit au premier étage. 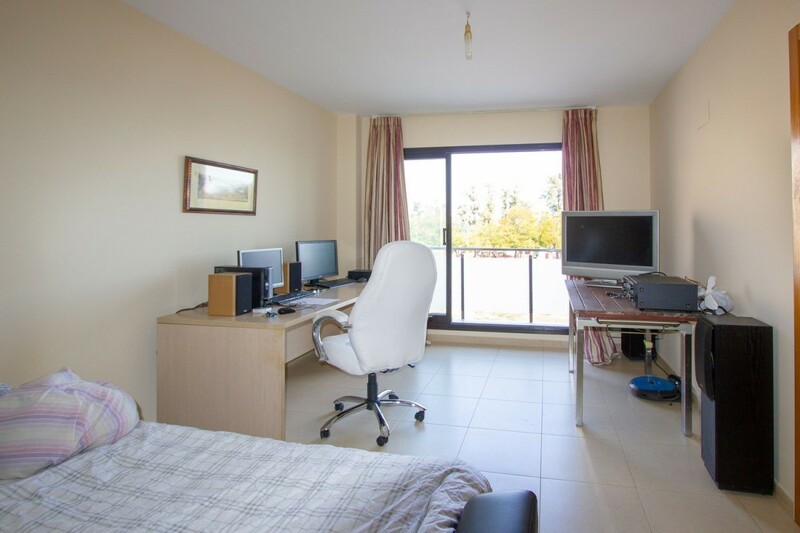 Si vous voulez une maison à la hauteur de vos attentes, cette propriété vous intéresse, venez la visiter et planifiez votre appartement parfait! Would you like to wake up every morning with spectacular views of the old town of Requena? Now is your chance, very bright apartment exterior with views of the neighborhood of the villa from all rooms, 117m divided into two-room living room living room with balcony and dining area, three large double rooms with large windows, bathroom more toilet, renovated kitchen, laundry, fitted wardrobes and reinforced door. This is your opportunity breakfast every day with magnificent views for very little per month. Apartment in urban area of Vilamarxant, near the Town Hall and Local Police, 1st floor without elevator, the house completely to reform has a large living room, three bedrooms, a fourth room in height where a study or room could be made, a bathroom, kitchen with exit to a community courtyard for private use, with a large covered gallery and a large storage room. Garage space included A large house that can offer many possibilities reformed! Flat of 120m square distributed in, large dining room with sitting area and exterior viewpoint to the street, hall, service, large kitchen with laundry room, bathroom, three bedrooms two of them double bright and ventilated thanks to the windows that Give the interior with views, 2 minutes from the town hall next to shopping area, outpatient etc. second floor with elevator. Condition: semi-original, well preserved. 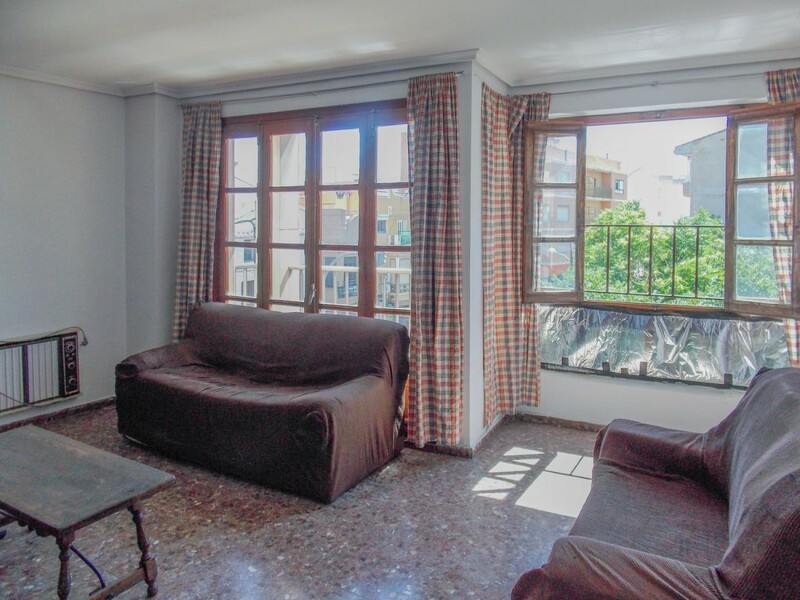 Central apartment in Torrent that has three large bedrooms, living room with access to balcony, a bathroom and kitchen with access to terrace. The house is a first floor in a building of 4 heights and only two neighbors per floor, the building has an elevator and is located in the heart of Torrent, next to the medical center and surrounded by all the necessary services for your day day, with bus stop next to the building and only 5 minutes walking to the metro station Avenida. 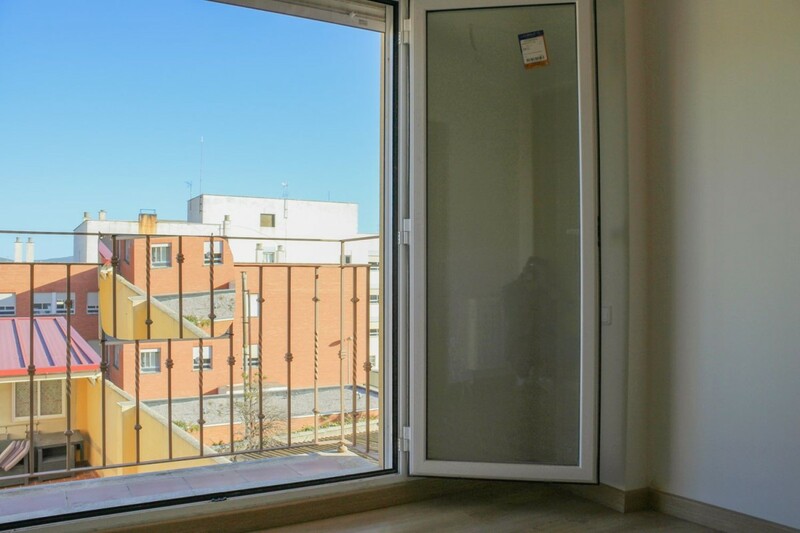 Thanks to its distribution will allow you to remodel it to your liking if what you are looking for is a flat made to your needs and taste to enjoy in the heart of a city full of life and services like Torrent, just 10 minutes from Valencia and the airport and 15 minutes from the beach. A great opportunity that you should not miss! 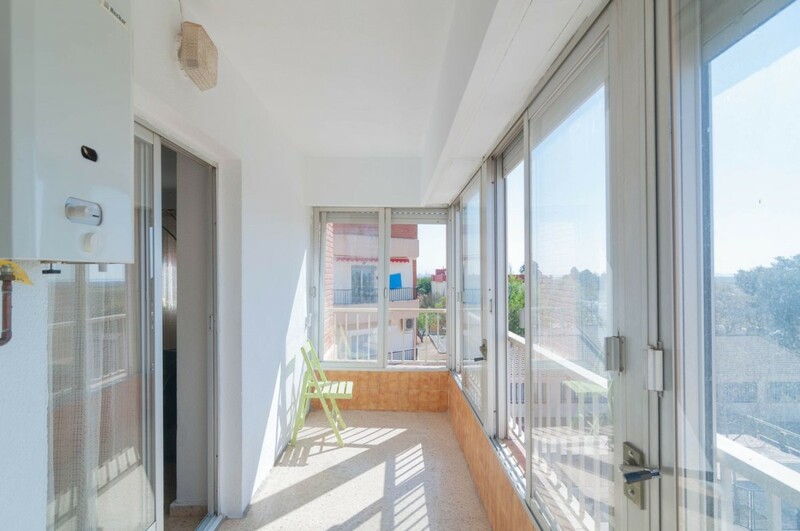 Precious floor NEW TO RELEASE in street vintage nº4, some of the quietest and most welcoming neighborhoods of Requena with all the services around it, Schools, farmacias, health center. Two steps from the center. It consists of 98 built meters distributed in two bedrooms with fitted wardrobes one of which is very bright suite and a third room type office, full kitchen with modern furniture with induction plate and oven completely new, two bathrooms with shower tray and covered with first class tile and a magnificent dining room with lots of light throughout the day thanks to its good location. A second floor with elevator in a farm of few neighbors and as it could not miss with the possibility of acquiring it with parking space. All with very good finishing qualities, floating flooring, double glazing, electric heating, beech doors. Come and see it and be the first to release it! 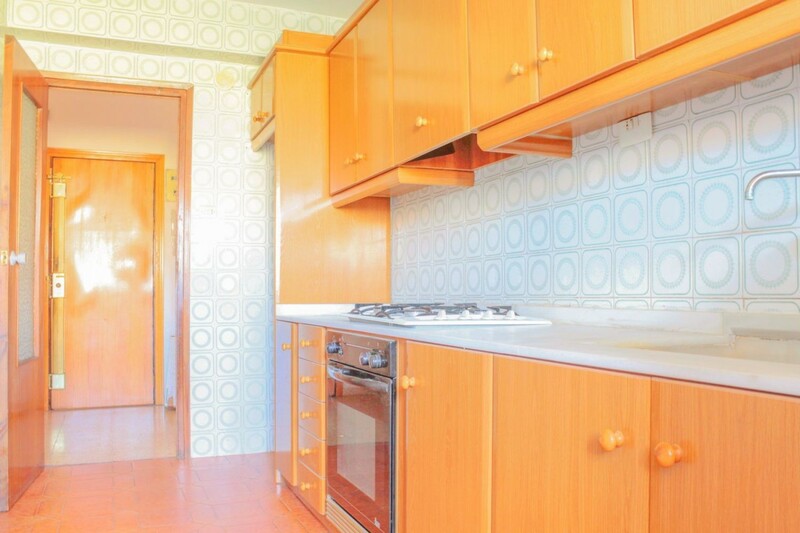 We sell this great apartment in the town of Silla, in the area of Parque la Vega, has 100m2 and all outside. The house has a splendid light and is oriented to the east, from the terrace of the house you can enjoy a great view of the Albufera. It is distributed in 4 bedrooms, 2 of them double and two singles. We have 1 bathroom with shower but you will have the possibility of making another suite if you need it, given that the distribution allows it. 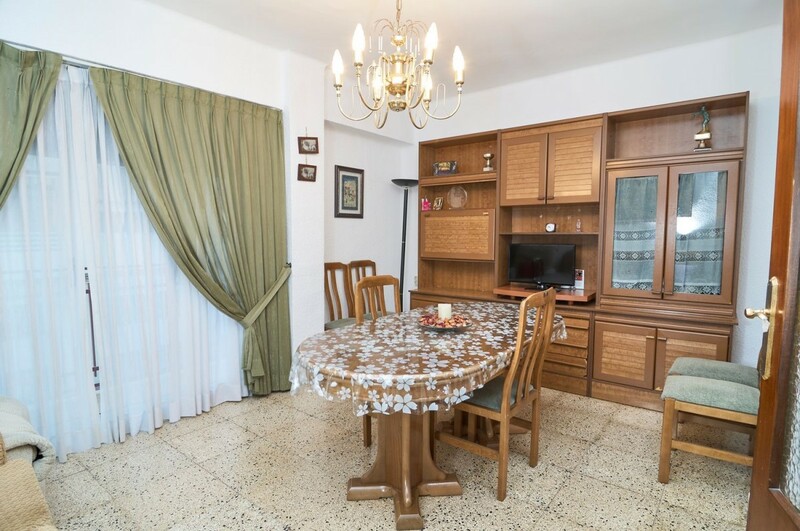 The house is ready to live and start enjoying it, it is a third floor with an elevator and although we do not have a garage, the area allows you to get to work and park easily. If you have children you will see them enter the school from the terrace, and at the exit they will be able to play in the area of parks that you have at the door of the house. Consolidated area with shops, train and ambulatory nearby. Call us to see it, do not miss it. Do we talk? 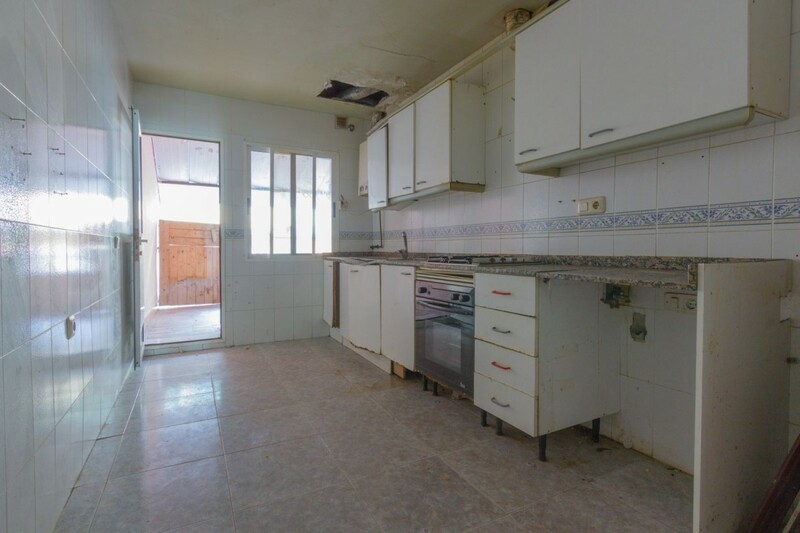 Maison avec 3 chambres au 4ème étage avec ascenseur située dans la rue Berenguer Mallol parallèle à l'Avenida del Puerto. Un excellent emplacement qui vous permet d’être à 300 m de la station de métro Ayora, à environ 2 km de la plage de Malvarrosa et à 1 km de la rivière Turia et de la Cité de la science ... que demander de plus? L’état de la maison est à réformer ou à mettre à jour ce qui vous permet de transformer cet appartement en une maison avec laquelle vous avez toujours rêvé. En raison de son emplacement et de son prix, vous pouvez obtenir une grande rentabilité si vous décidez d’acheter en tant qu’investissement. Profitez de cette opportunité pour la visiter et découvrir ses possibilités. 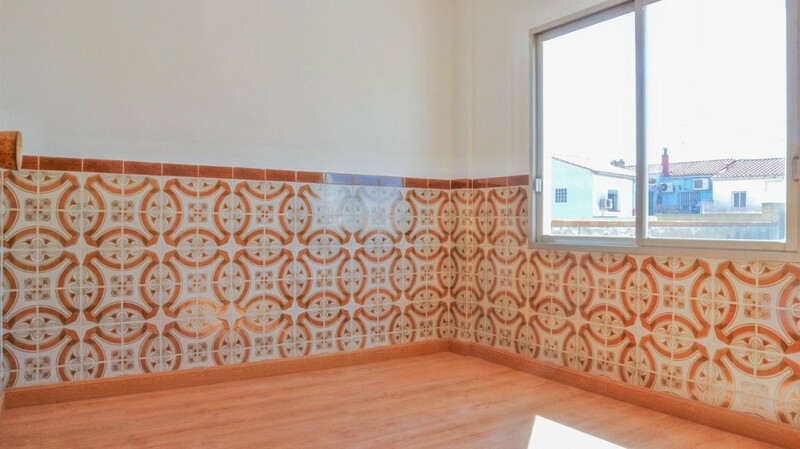 House with garage in Alginet, Valencia (New construction) You seek to live 20 minutes by car from the center of Valencia and 20 minutes by car from the beach. 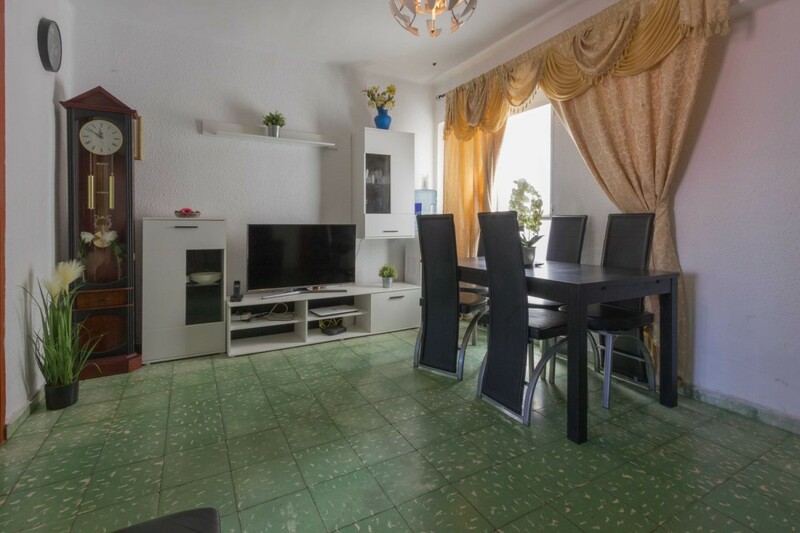 Floor built in a quiet and green area with an area of 73.56m2 distributed in large living room with terrace, kitchen with access to laundry, 2 bedrooms with wardrobes, 2 bathrooms. The house has aluminum exterior carpentry with simple glazing and PVC blind. Finca with elevator. Located near services, shops and educational centers.